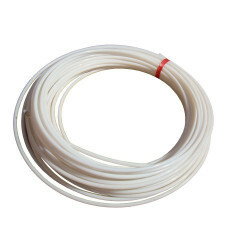 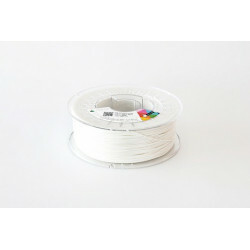 Special filament with reduced warping and cracking. 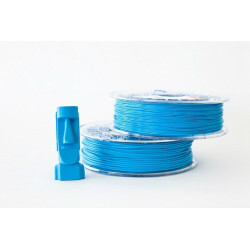 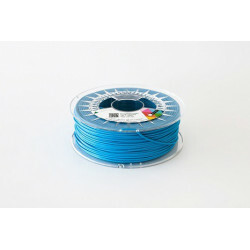 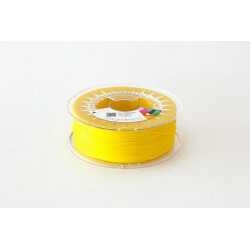 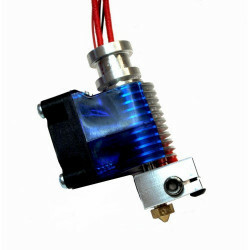 This is a limited edition filament we'll have only until end of stock. We recommend you store the filament with the provided packet of silica gel, particularly if it is not used for an extended period of time. 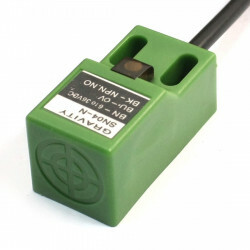 Avoid contact between the material and food.